Hope Ward is a senior at Wiregrass Ranch High School. 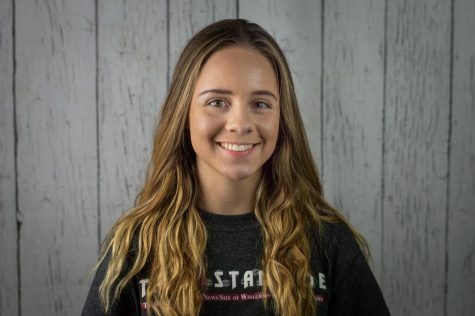 This is her first year writing for The Stampede and she is the Student Life editor. She is a member of FBLA, SADD, Earth Club, and Student Council. She spends most of her time working at the mall and with her friends and family. She values her family and friends most in life and she would do anything for them. After high school, Hope wants to study film and film editing.